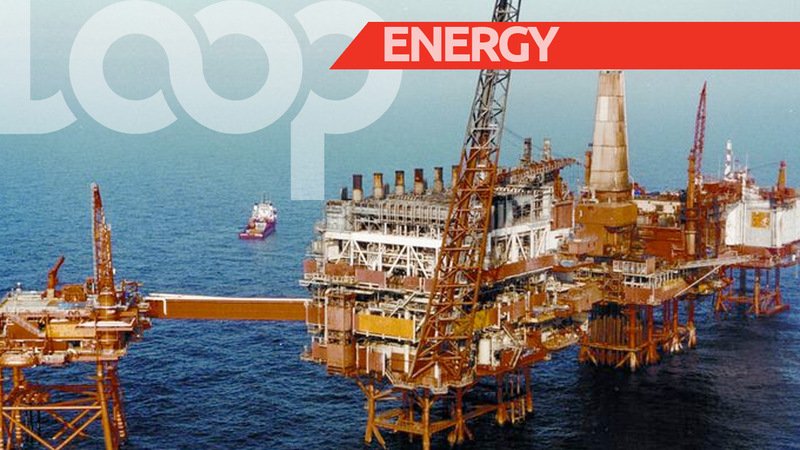 The economy of Trinidad and Tobago has turned around, according to the Finance Minister. 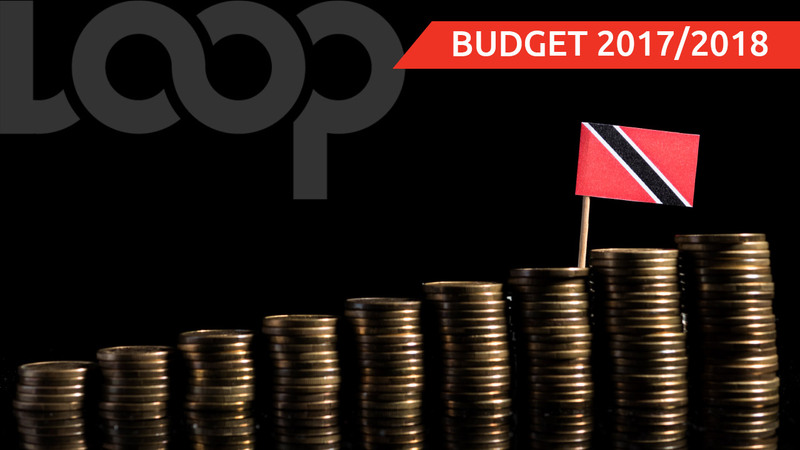 Minister Colm Imbert made the comment as he delivered the mid-year budget review. "The economy is turning around, in fact, it has turned around. Revenue collection is up, the non-oil sector is growing, the energy sector is booming,” the Finance Minister declared. He said upon the assumption of office in 2015, the government committed itself to resolving two issues: repairing the damage done to the fiscal accounts which had deteriorated significantly after the drastic fall in energy prices and reversing the persistent decline in the economy. The Finance Minister said in the face of these two serious challenges, it was imperative that the Trinidad and Tobago economy be reinvigorated and put on a self-sustaining basis. “After a long and discouraging period of economic decline, we are now witnessing welcomed up-turn. Early estimates are indicative of a growth forecast of two percent in 2018 to 2.2 percent in 2019, rising to 2.5 percent in 2020. And contrary to the negative commentary of uninformed spokespersons who speak without having any facts, the turnaround is being driven by economic growth both in the energy and non-energy sector,” Imbert added. 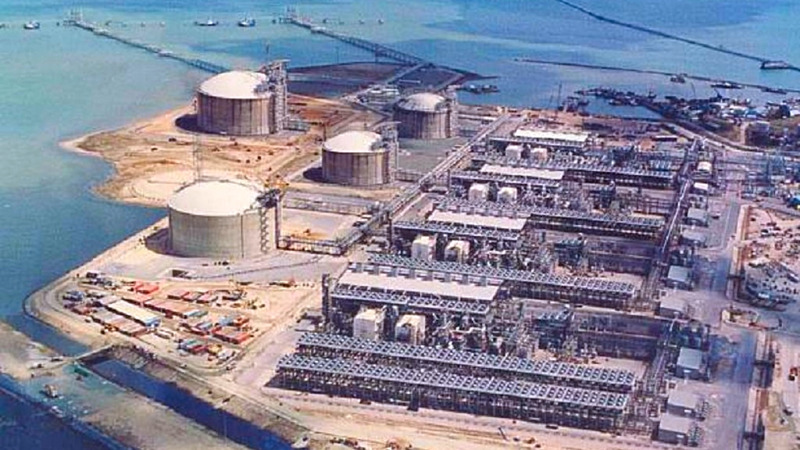 The Finance Minister added that the government has revitalised the energy sector. He said the projected growth is partly due to several projects including the Juniper project. 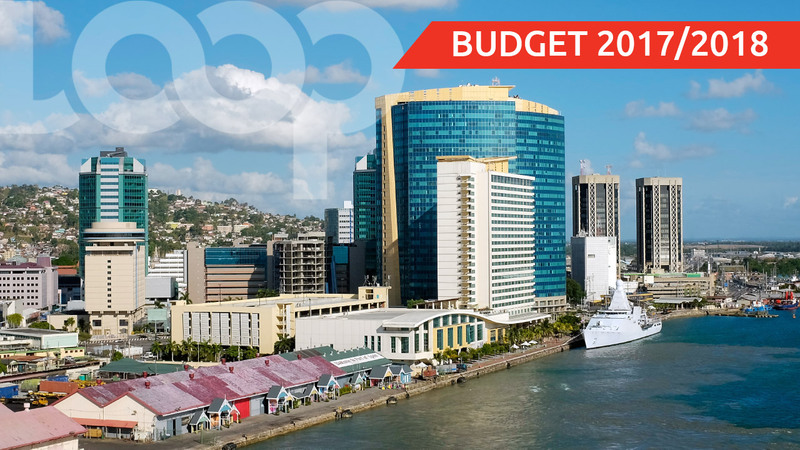 Do you feel more optimistic about T&T's economic outlook after the mid-year budget review? The Finance Minister added that it is clear that non-oil sector is finally recovering: the non-oil sector he said is scheduled to grow from 1.2 percent in 2018, rising to 2.9 percent in 2018. 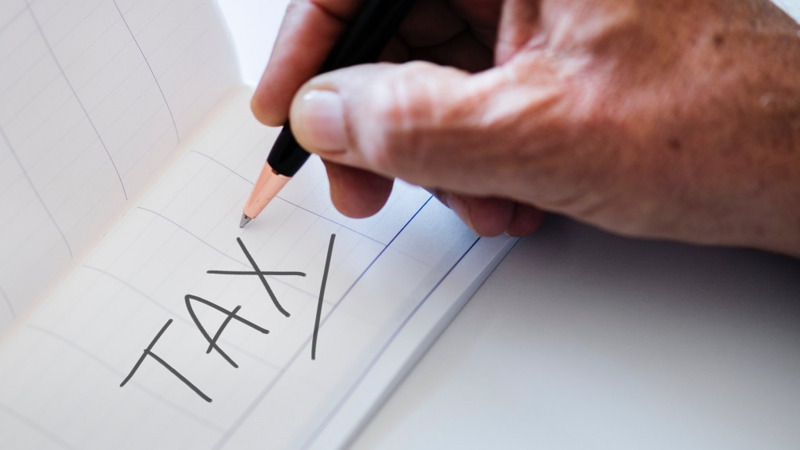 This as Imbert revealed that the total net corporation tax is up by $1.3 million. He added that government expenditure by the end of March is expected to be $21.6B, which he said is 15 percent lower than previously projected.